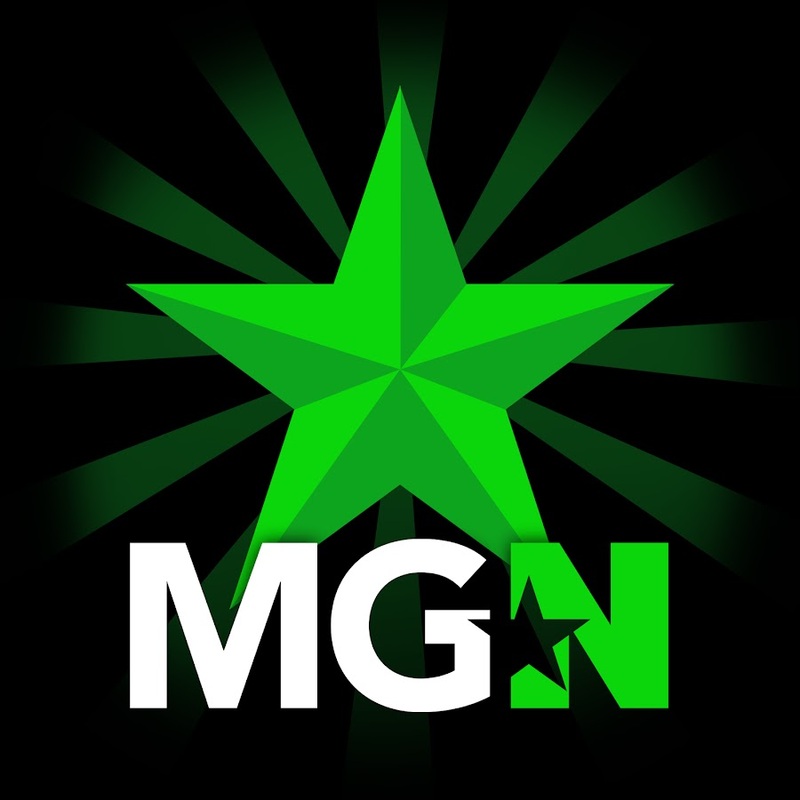 Media Library | MGN - A Community of Gamers! I've Been Gone For Two Months. Here's Why.